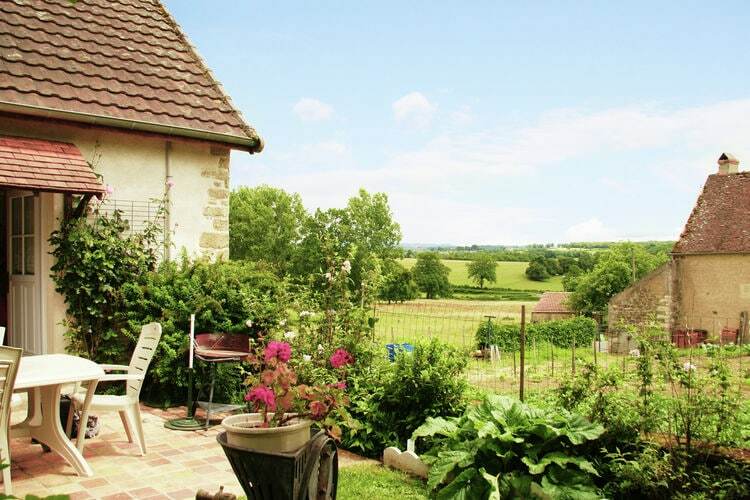 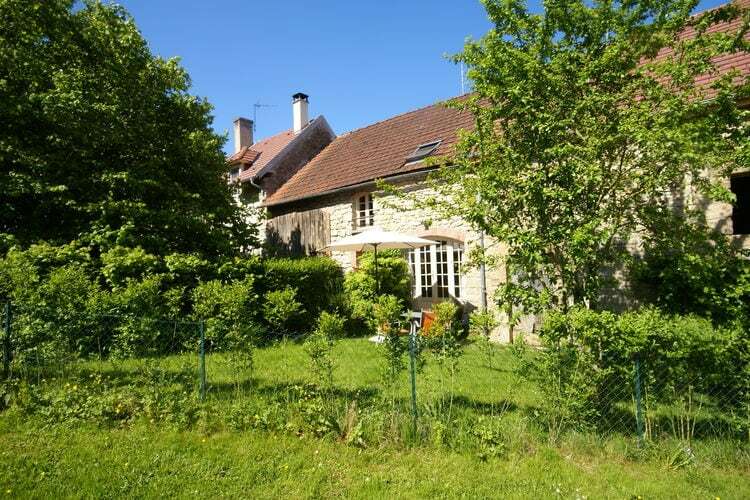 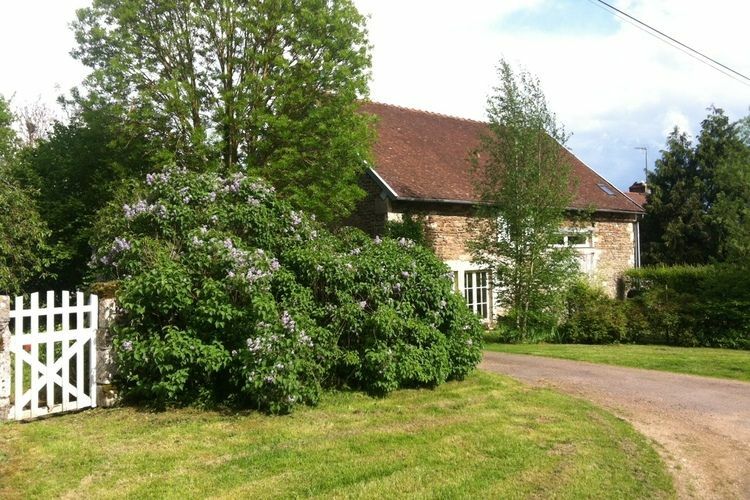 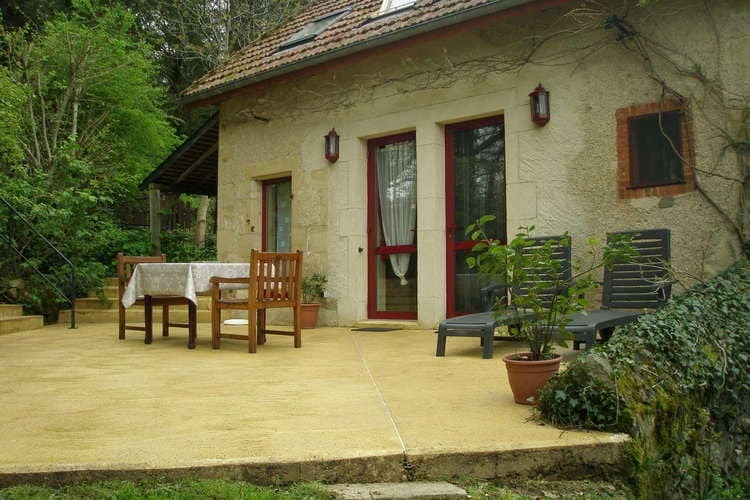 Book Online self catering Burgundy holiday rentals & vacations in Chalets Cottages Villas Apartments throughout popular destinations in France. 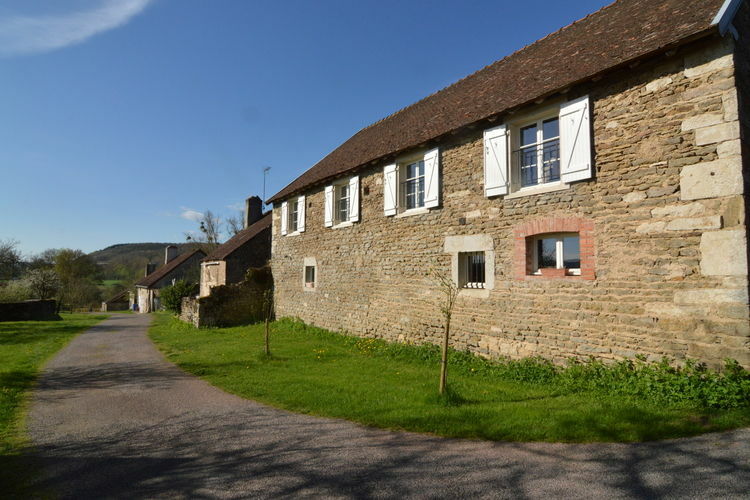 There are 104 Holiday Homes in Burgundy France - to see the other holiday homes please use the page selector. 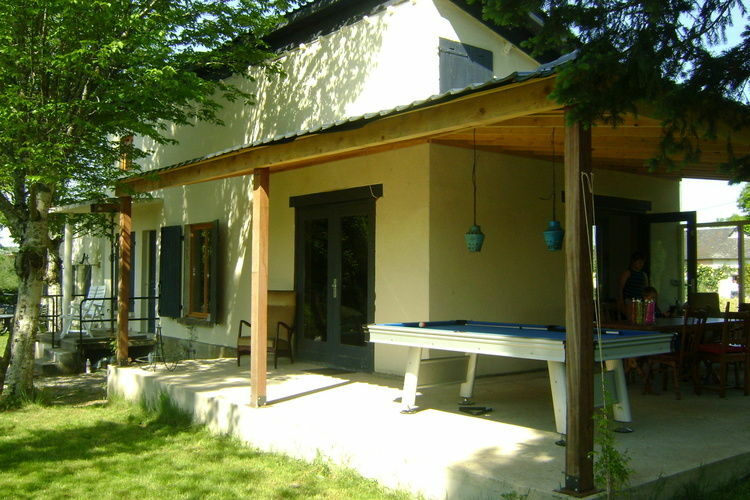 A studio for 2-4 people near the Panneci�re recreation lake. 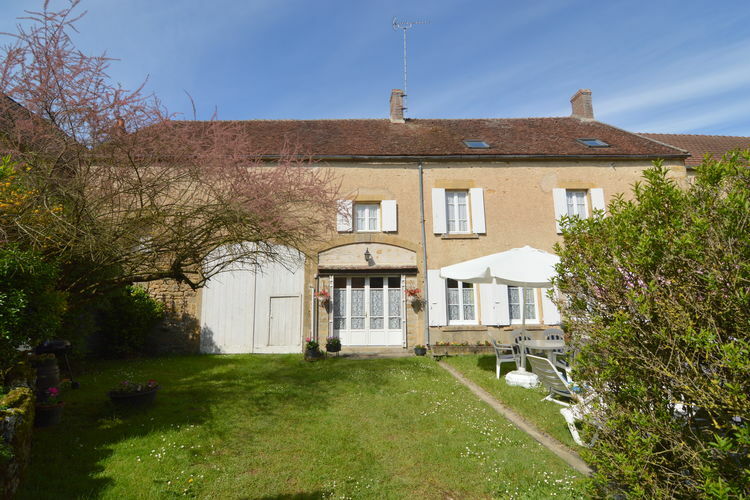 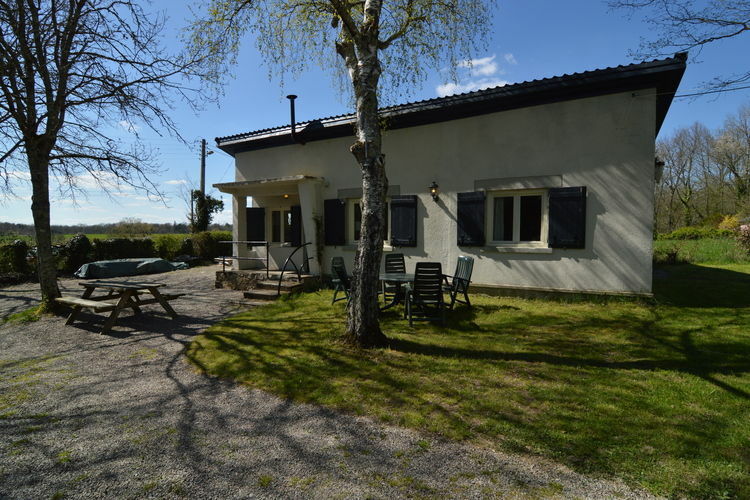 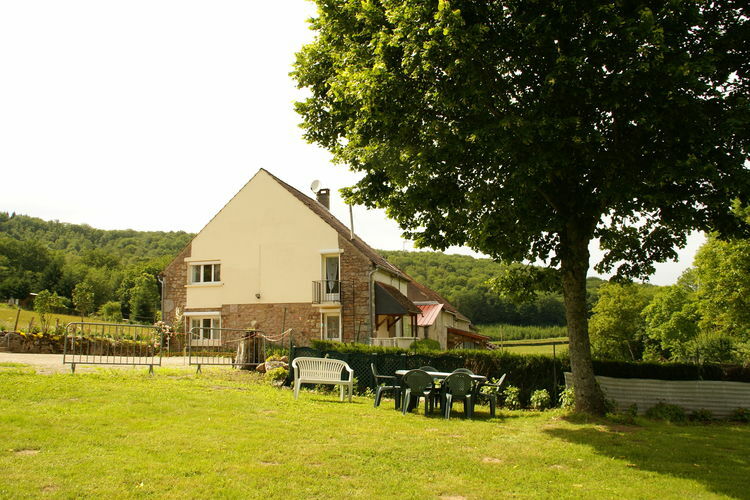 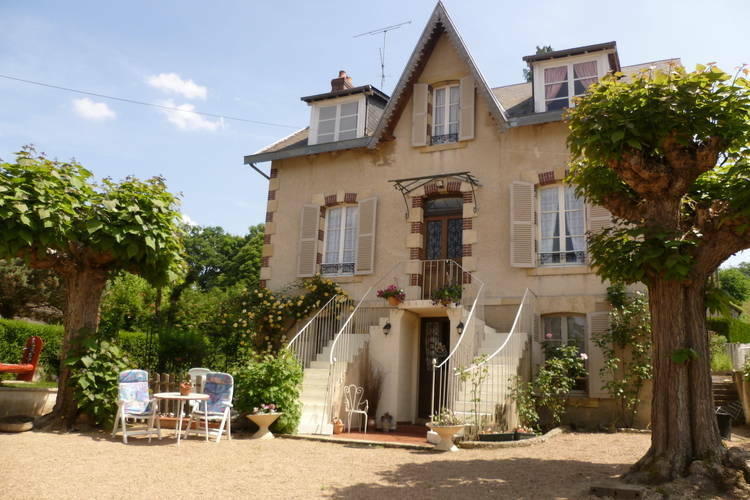 Situated on a granite hill with a magnificent view over the Morvan. 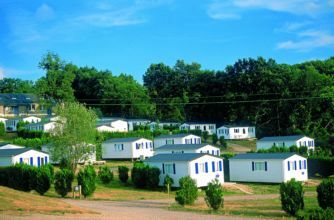 A mobile home for 4-6 people, near the Panneci�re recreation lake. 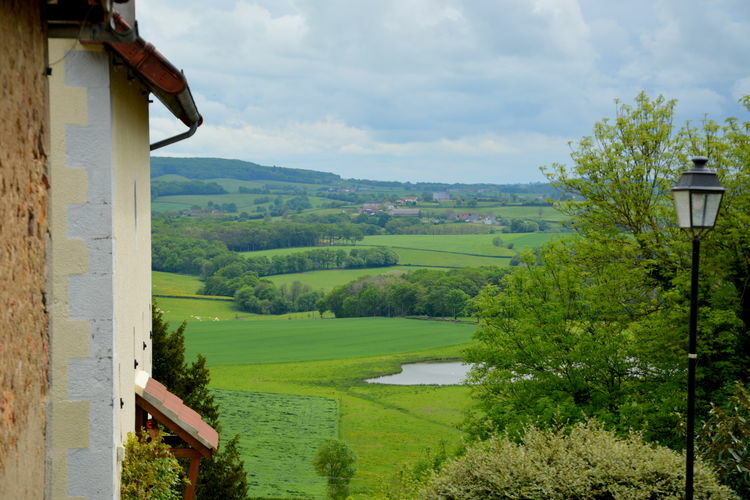 Romantic gite dating from the Middle Ages, fully constructed of natural stone, with a far and wide view of the beautiful hills of southern Burgundy. 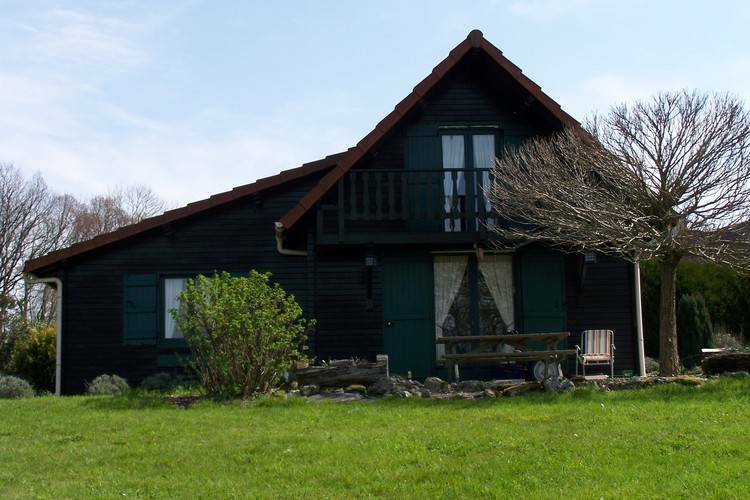 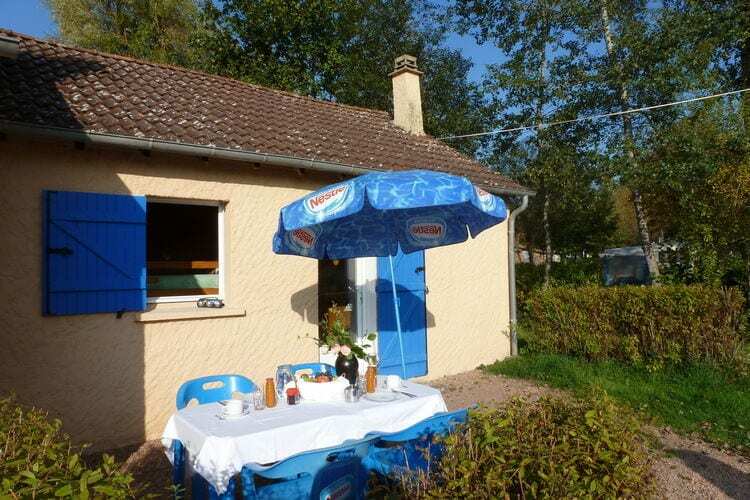 Holidayhome with a large porche, biljart and tree house on the edge of the Morvan. 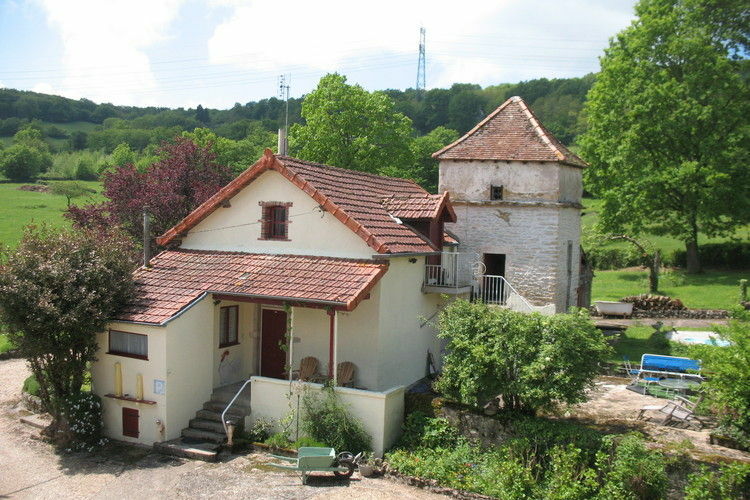 Detached cottage near Cluny and Taize. 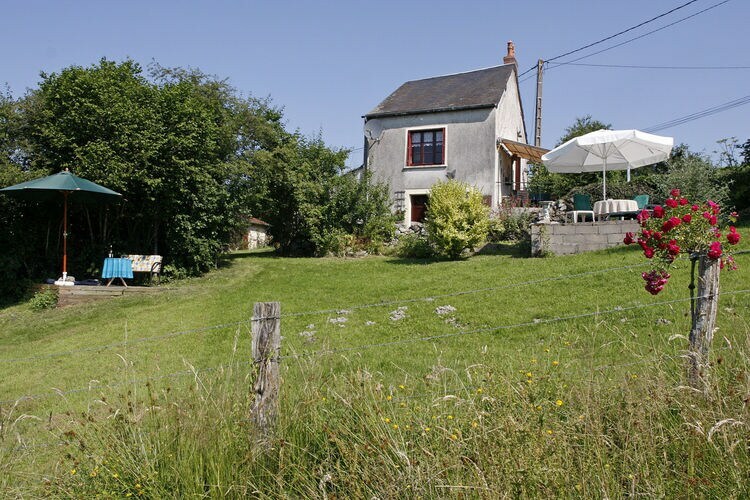 Idyllic house and suroundings in the beautiful French countryside. 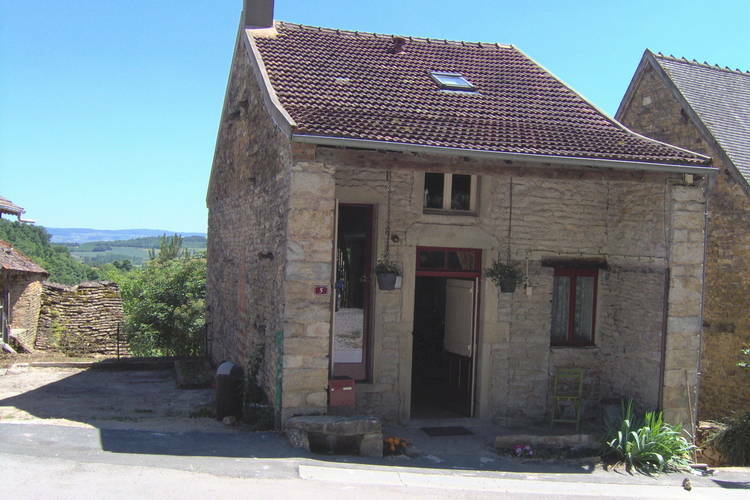 Pleasant house in medieval village, with restaurants and shops within walking distance! 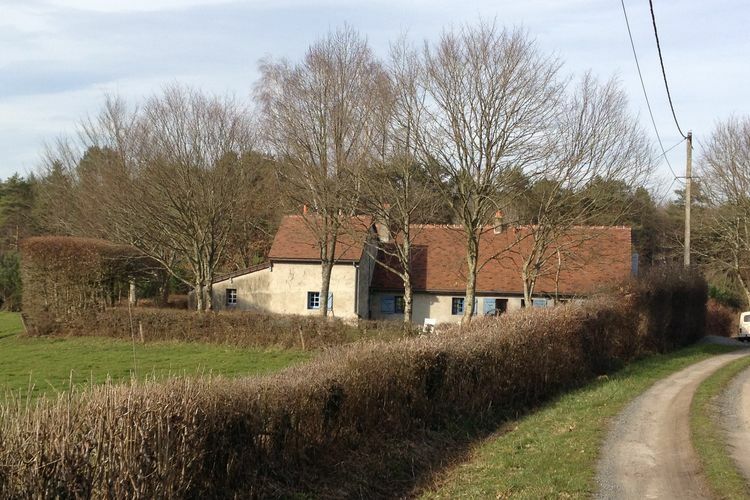 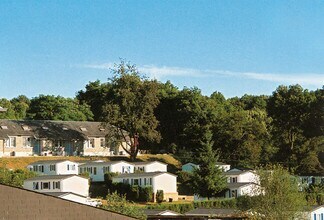 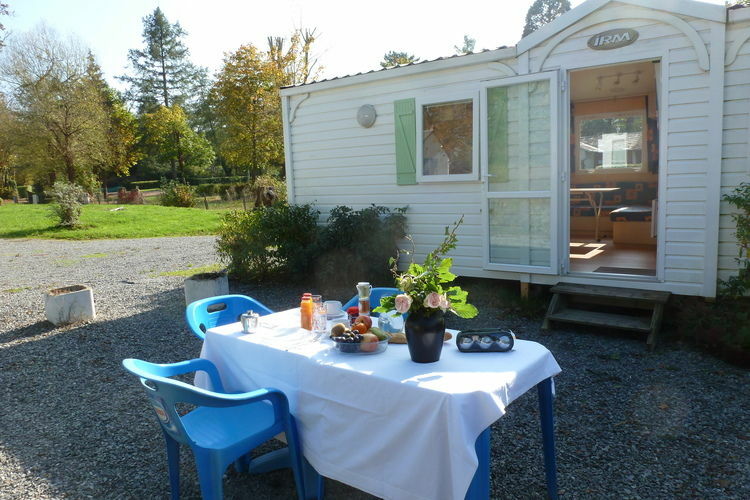 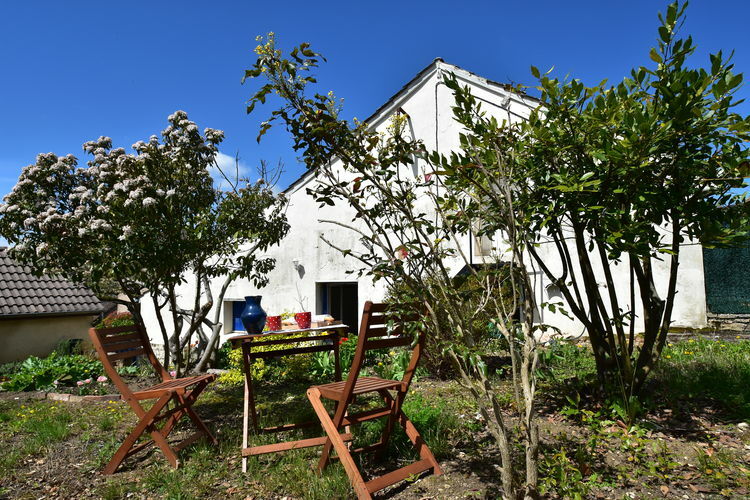 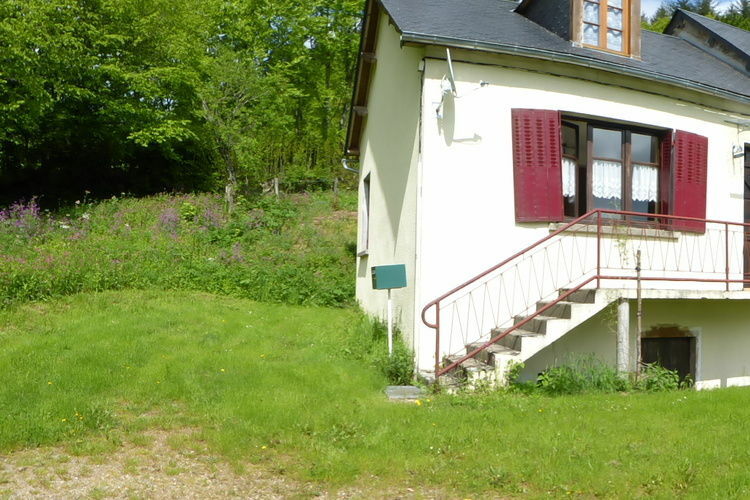 Comfortable accommodation in the Morvan with garden, conservatory, Internet and table tennis. 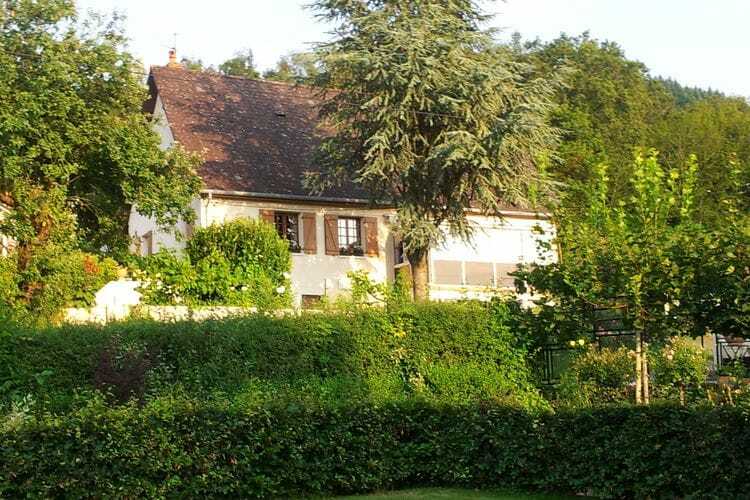 Worldwide Holiday Lettings Burgundy Vacations, Listings, Luxury Villas, Bargain Cheap Vacations, Holiday Homes, Frontline Beach Front Properties book online with confidence.